Our bar tabs are designed for you to buy as a gift for someone special and let them decide how two use it. They can use it for Afternoon Tea, Masterclasses, Bottomless Brunch and food and drink. Bar tabs come in different values ranging from £50, £100, £200 and £500. After purchasing please email us on info@mapamaison.com to specify what you would like your bar tap value to be redeemed against. 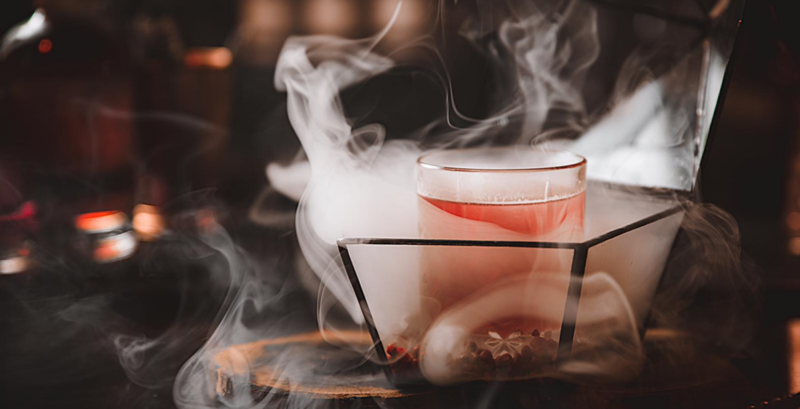 The voucher holder will need to contact us on info@mapmaison.com to specify what they would like the bar tap value to be redeemed against, book a preferred date and time. Please note that every attempt is made to accommodate your preferred time slot; however, it cannot be guaranteed and you will receive a final confirmation email with all details from our reservation team.